Idaho businesses are again being solicited by private companies to pay for required labor law posters that the Idaho Department of Labor provides for free. No changes have been made to existing labor law posters, and any businesses needing the posters can download them free from the Labor website. Employers are encouraged to place the legally mandated posters on safety, wages and discrimination in the workplace where they can easily be seen by employees. 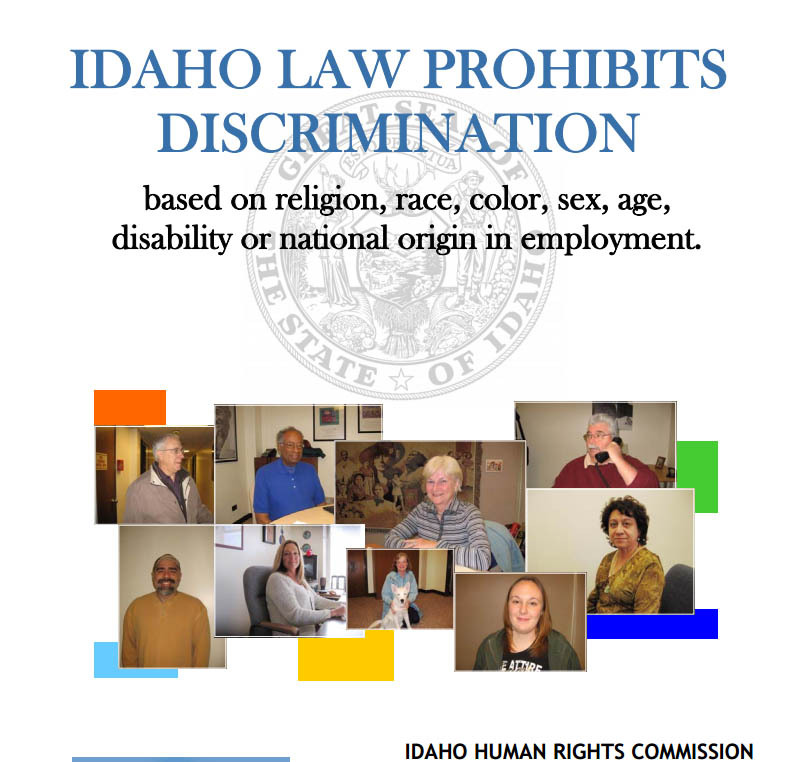 A complete package of all the posters Idaho businesses are required to display can be found on the Labor Department website. Other federal employment posters for specific employment situations are also available. This entry was posted in Employers and tagged idaho department of labor, labor laws posters on May 2, 2013 by Idaho Department of Labor.